Hello Friends! We have spent most of the summer revamping our shock and suspension package offerings and I think you will be as stoked as we are! 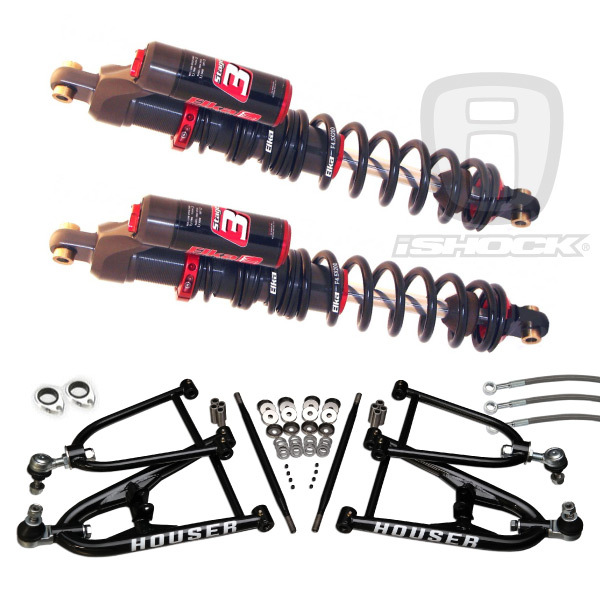 We have completely new shock designs and applications from dirt to snow and complete suspension systems with the industries latest creations from the best of the best manufacturers like Elka, Houser, Lone Star Racing, Laeger's, JD Performance, Alba Racing and more. Everything has changed from the parts themselves to every picture and article of information. You really need to check it out! I know this is long over due, but its a lot of work man! I suppose thats why we are the only ones crazy enough to offer hundreds and hundreds of options! Trust me, it's worth the wait, along with all the goodies, we have BIGGER than ever discounts on EVERYTHING! We love this sh*t! Suspension is all we do! Check it out! 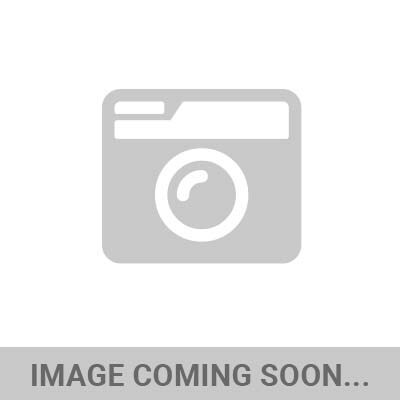 Get over to iShock.com and check out all the new ATV systems and love on the hundreds of new pics of all our favorite parts! We are not all ATV you know, we have some smokin deals for UTV suspension and are pumpin the deals hard for you sled heads as well! 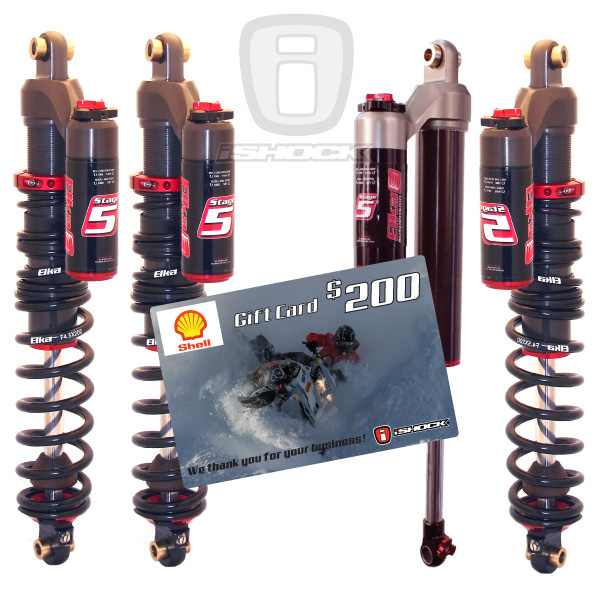 Check out this deal on snowmobiles #1 aftermarket racing shock! Please give us a call or email with any comments. suggestions or ideas, we love your input, good or bad, let us have it! Also, check us out on instagram at ishocksuspension and facebook at iShockUSA!